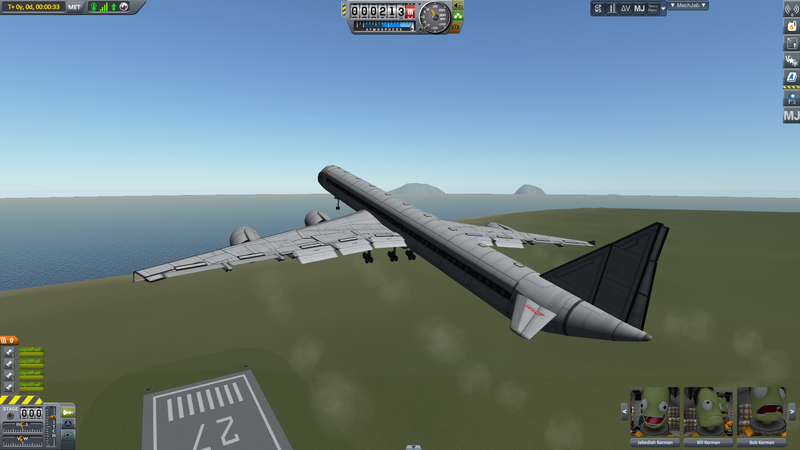 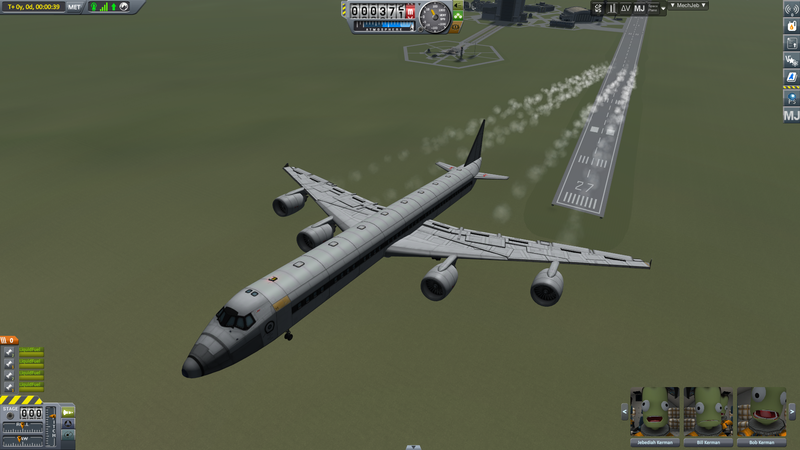 This Airbus A340 replica is perfect for all your civilian hauling needs, featuring 4 hour power engines, fowler flaps, air-breaks and a sizable fuel load. 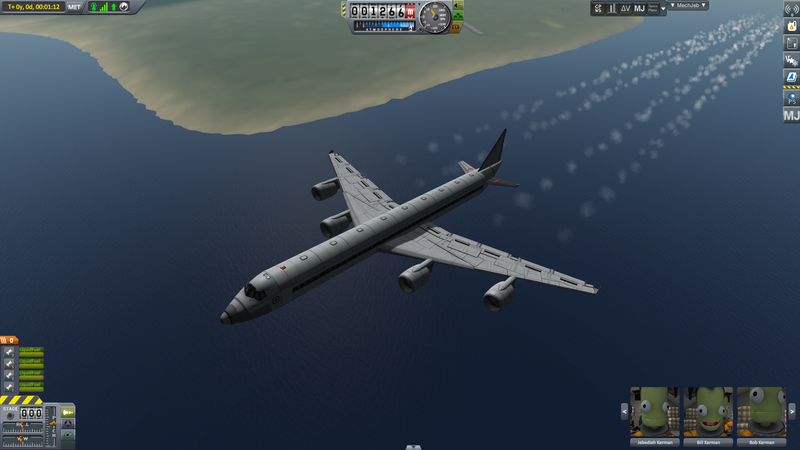 A stock aircraft called A340. 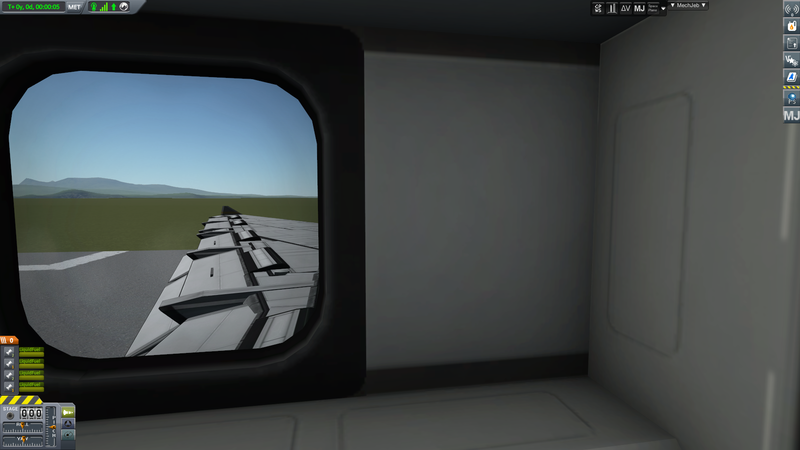 Built with 182 of the finest parts, its root part is mk3Cockpit.Shuttle. 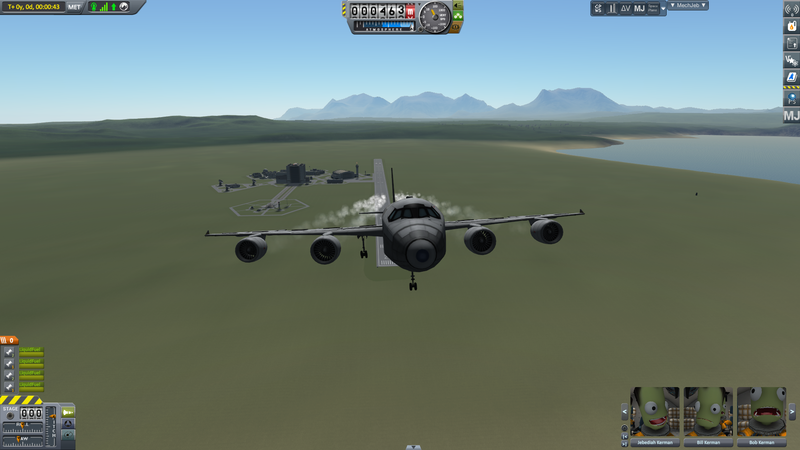 Of note: Mechjeb unit is not included, 100% STOCK!